Chat on an eCommerce website will increase your revenue. If it is done right. Did you know: Finnchat™ live chat service for eCommerce comes with the top-notch chat personnel. In consumer sales work, expertise is extremely important: products must be known in an all-encompassing way. We have recruited a fishing enthusiast to take care of the fishing department of a Hong Kong online store. For the chat in the beauty care online store of Sokos, we employ cosmetologists. Did you know: Chat service is a game changer in e-commerce. If it’s done right. 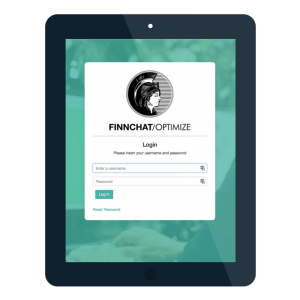 Finnchat™ service has the highest quality chat operators trained for your business. Try and ask more in chat! Our chat customer service agent may, for example, approach a customer who has stayed to study a particular product by asking any necessary additional questions to support the purchase decision. According to our studies, as many as 18 percent of all people who have talked with a chat salesperson make a purchase. The average purchases of those who have talked to a chat salesperson in an online store are 35 percent greater than those of people who do not talk to a chat salesperson before the decision to buy. 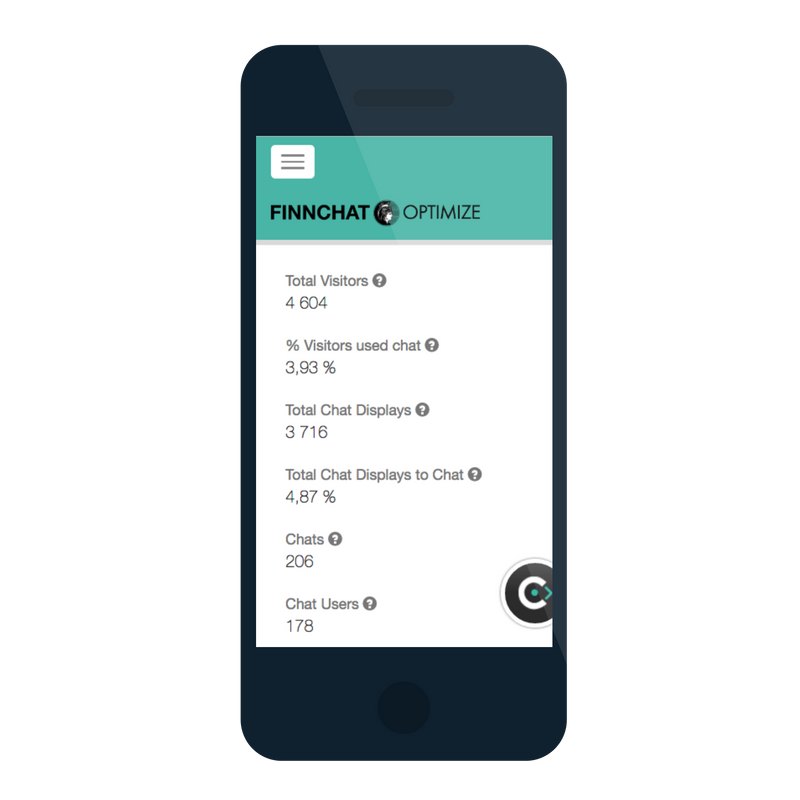 Adoption of the Finnchat Sales service is simple. An initial mutual discussion of between two to four hours and the installation of the software required. We train our chat customer service agents to answer questions that relate to your business and the products and services that you sell. With the aid of detailed weekly reports and increasing sales, you can easily follow the efficiency and effects of chat. We offer new customers a risk-free three-month trial period, at the end of which we analyse the data obtained from the chat service together with you. On the basis of the results, we will give you an offer for a continuation. 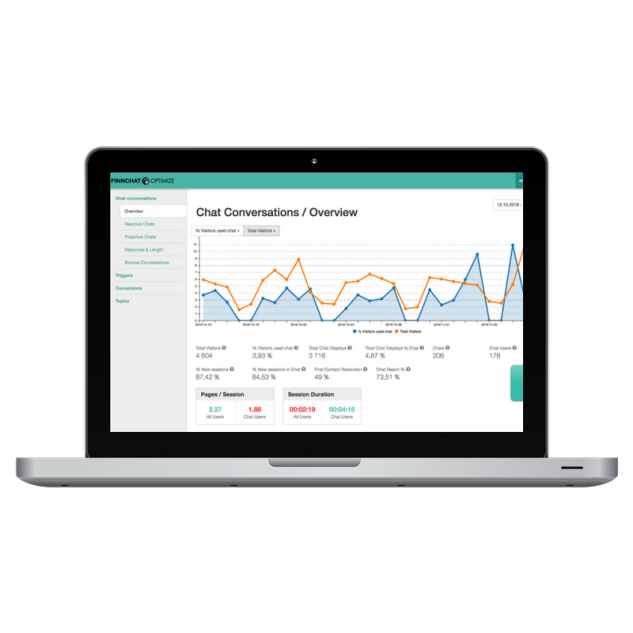 Receive chat leads directly to your CRM. 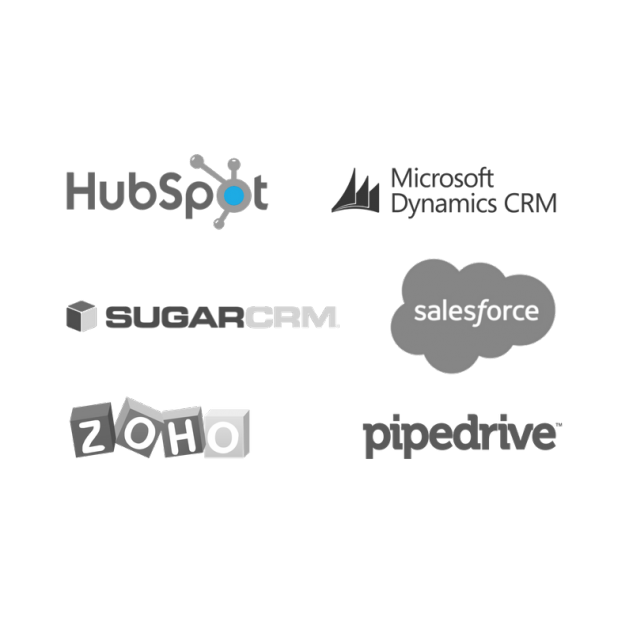 Integrate the depth of the chat to most common CRM-systems (such as Pipedrive, HubSpot, SalesForce, Zoho). 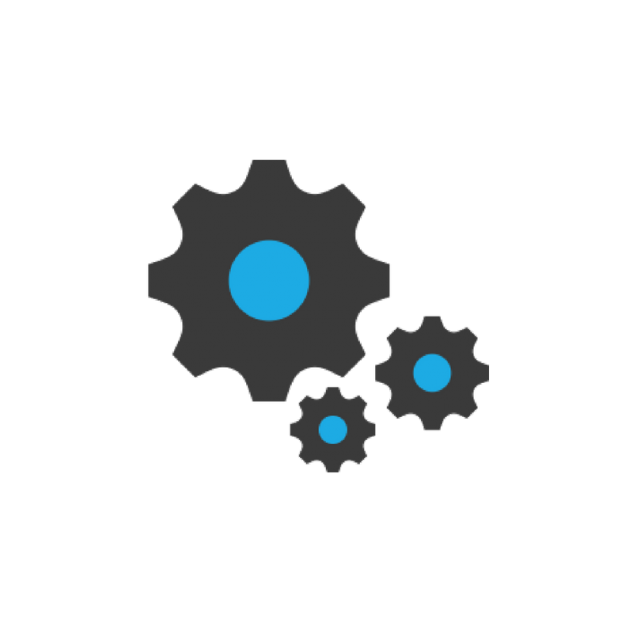 We deliver integrations by customer needs. 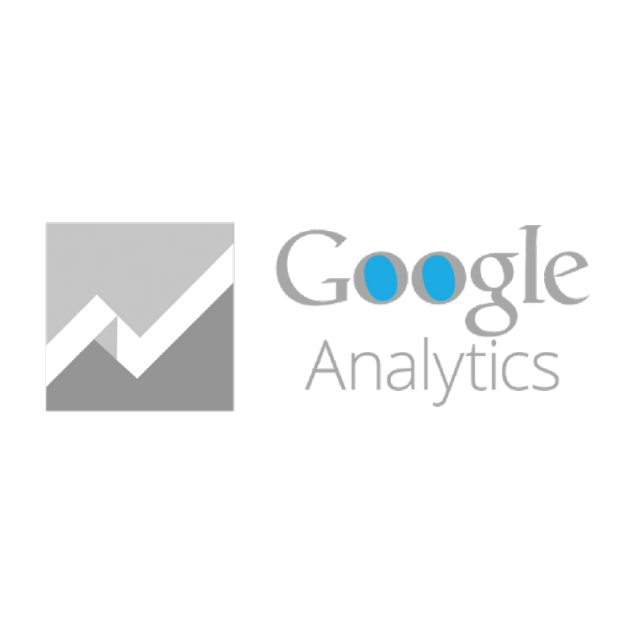 Send the collected information to Google Analytics and enrich the data for better understanding. Optimize the chat with the help of our specialized IT-team and the data collected. Understand the conversations behind the results and communicate tweaks to the chat-team. See how different chat greetings affect on results and who convert. Get a feel of the trending topics around your brand, service or products and know what is asked. Call us, leave your contact details or talk with us in a chat window.